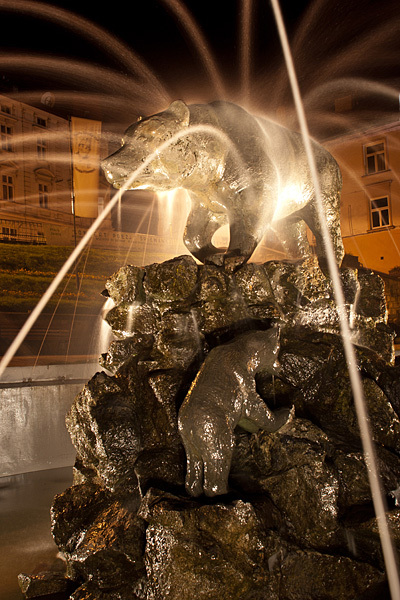 It's a small fountain in the main market of Przemyśl, Poland. Awesome shot! Took me a couple seconds to realize what was going on here.